Hi, y’all, this is Julie. 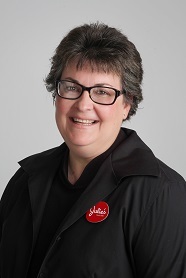 I’m chiming in to tell you a little about Julie’s—about who we are. You could say the Julie’s team is made from scratch just like our food is. As you’ll see below we’ve got quite the interesting crew, and each of these phenomenal people are the ingredients and the seasoning of what we do. Without them, their attention to detail and their hard-working dedication, Julie’s just wouldn’t be the staple of Texarkana cuisine that y’all know us for. Our beginnings were exciting and simple: Start a sandwich shop. Well, if you know me, I have the funny tendency to go big or go...on a road trip. So you can guess why we’re not just a sandwich shop anymore. 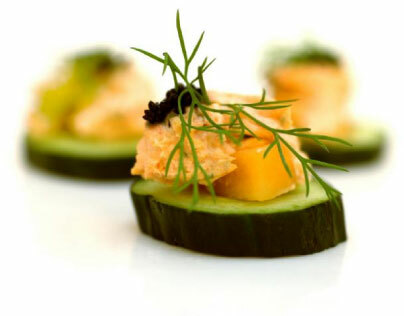 Be it lunch, dinner or exquisite catering, the Julie’s standard holds true: From the truest local ingredients, craft the best quality dishes—and make it all accessible to you, your family and your business. Julie really only wanted a sandwich shop. She has a tendency to surpass her goals. Also, she is the best boss ever. 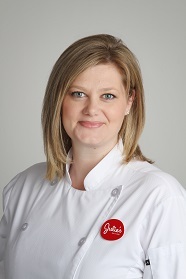 Jennifer is an amazing chef and plans each event meticulously. Customers love her. She drives everyone else crazy. Julie's is proud to have been at the top of Texarkana's favorites list since our first "Best of" award in 1996. 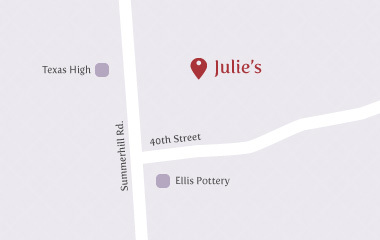 All of the Julie’s standards like freshness, high-quality ingredients and enthusiastic service are byproducts of one standard that rules them all: Make customers happy! Seriously, we’ll do whatever it takes to make everyone happy! That may seem a little bit crazy, but we’re a bunch of crazy gals that like to have fun and be happy while we're doing it.